​Southern Waste Solutions welcomes community engagement with our facility. If you have any questions please contact us by emailing sws.finmanager@internode.on.net or phone 6273 9712. Thank you for your interest in our landfill. 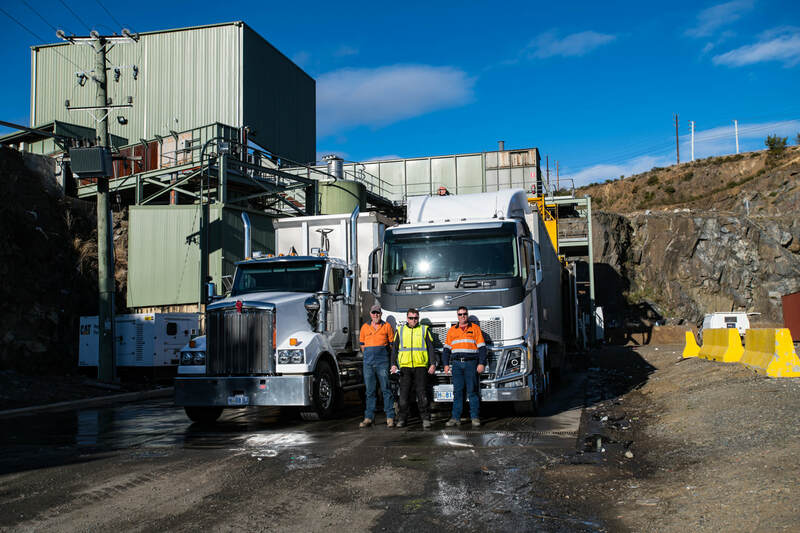 Southern Waste Solutions (SWS) is a waste management authority jointly owned by Clarence City, Sorell, Tasman and Kingborough Councils. ​SWS accepts and manages waste at both the Lutana Waste Transfer Station and Copping Landfill sites. 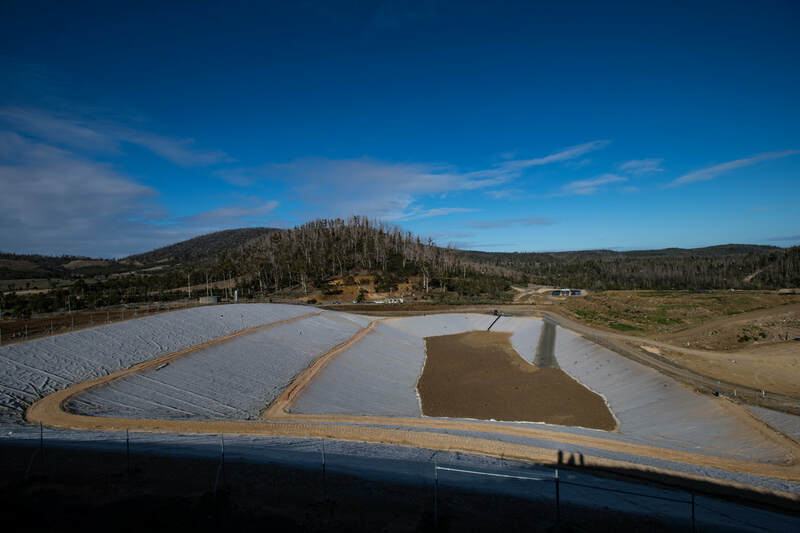 The purpose of the C-cell is to provide a sustainable and secure method of waste management in Tasmania by isolating waste from the surrounding environment in a structure that has been approved by the EPA. Anyone who lives or works in the vicinity of the Copping Landfill, or has a genuine interest in it, is welcome to get involved through the Community Reference Group. Southern Waste Solutions conducts tours of the landfill site on request for groups of varying sizes, and for individuals. ​Please contact us if you would like to arrange a tour. Maintaining Tasmania's clean and green image.